Kindergarten math videos to help your student learn the basics. 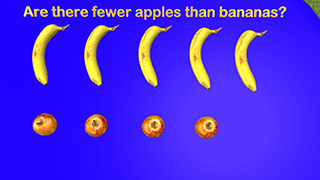 Fun animations teach the math. In this video we talk about more and fewer. 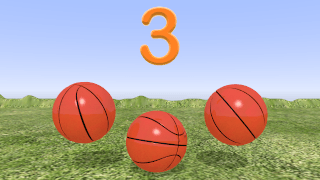 The video gives the students a visual way to see when there are more or fewer objects. This lesson goes great with objects to use right after the video. As students get their hands on objects and learn the difference between more and fewer it will relate them easier. 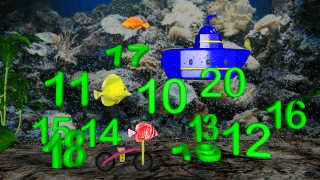 Kids in Preschool and Kindergarten learn the numbers in this fun video counting to ten. 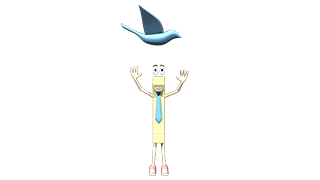 They fly through space with a fun character that teaches them the numbers. Come learn with us! 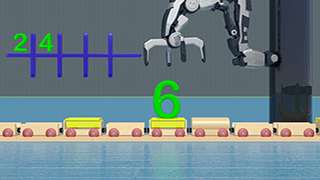 In this video the students not only learn to count to ten but to also recognize the numbers. The kids help the character deliver letters using what they know about numbers. This is a great video for Preschool and Kindergarten. The video is a little larger so we recommend pausing to allow buffering. Thank you. 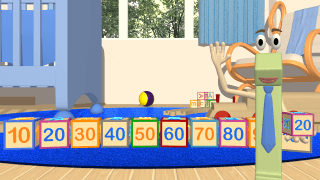 In this video kids learn to count to ten with both numbers and objects. 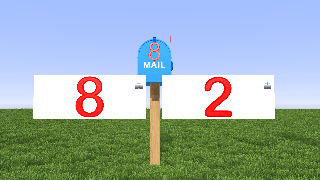 Kids will see the relationship with the amount of objects compared to the written number. We hope you enjoy the video! 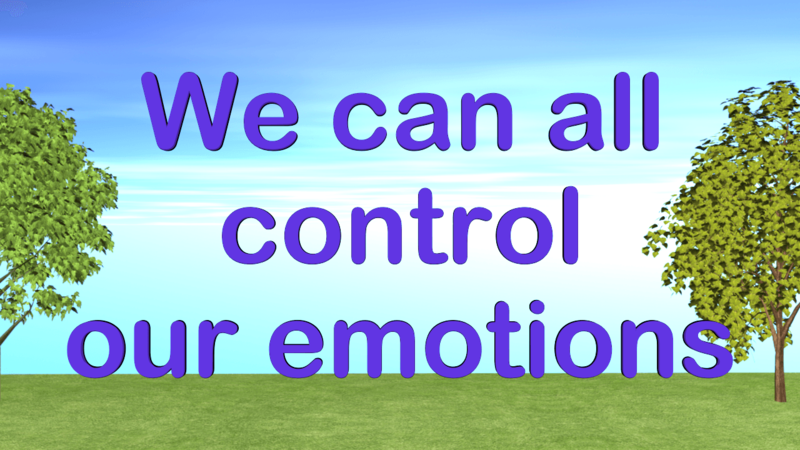 Kids learn why we need to control our emotions in this fun video where Mr. Box Explodes! We want kids to know how to deal with frustration and other strong emotions. This video is great any time and in almost any grade level. 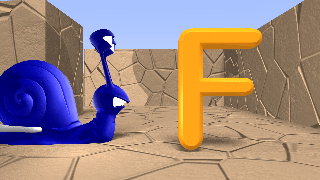 In this fun video kids will learn the Alphabet by going through the Alphabet Maze. This is great for Toddlers, Preschoolers and Kindergarten children. We hope to make more exciting learning videos soon. 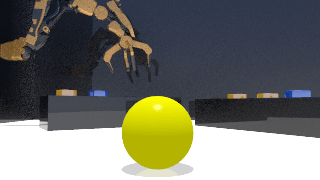 In this short video kids learn different colors as a cool robotic arm brings in new balls of different colors. This video is great for preschool and even younger. Kids will learn to skip count by 2 all the way to 20 with the train and the robotic arm. Skip counting is an important concept to learn early on as it helps with adding, subtracting and many other concepts. 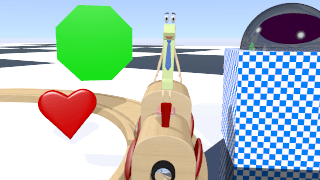 Come learn basic shapes for little kids on our bumpy train ride. The Number One takes us on a train ride seeing all the shapes along the way. This is the first of other videos we will make for learning basic shapes for kids. 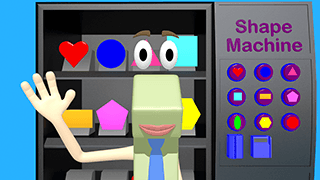 In our Shape Machine Video kids get to follow the character inside a shape vending machine where you can buy shapes. Come learn about shapes with us in our 2nd video on shapes. 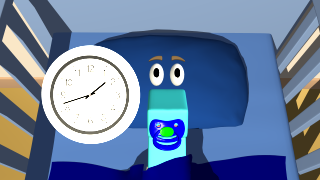 Our Telling Time Rhyme video was made for fun for our youtube channel. 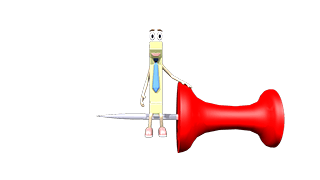 It is a short rhyme that is designed to introduce kids to telling time in a fun way. While the rhyme is not the best it was sure fun to make on telling time for kids. 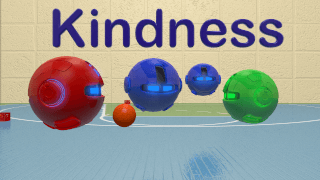 This is a video we created to help kids learn kindness and self worth. 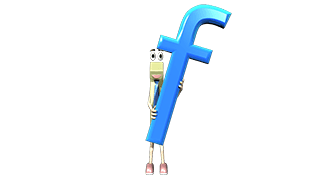 It was designed for our youtube channel but we post all our videos here without ads. We hope kids learn that we are all different and that is what makes us amazing! Come learn to count to 100 by 10’s in this fun video for kids. Students learn to count by 10 following the blocks on the train. Counting by 10 is an essential skill kids need to know before moving on to other math concepts. Enjoy the video and please share the website with others. 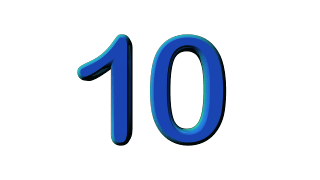 Our video on counting numbers from ten to twenty teaches children the numbers in a fun and exciting way. This was meant for preschool but can be used anytime. Please continue to share our website and sign up for the free trial. Kids will learn the months of the calendar year in this fun video. 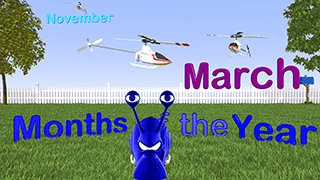 Children will enjoy seeing the RC Helicopters fly around and bring in each month of the year. Come learn with us! 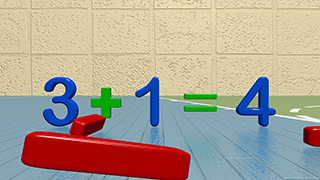 Come learn Addition for little kids in this fun video where we add one and see what numbers are hiding. Come join and learn with us! Come learn the Days of the Week with us in our fun kids video. This is great for kids Preschool and Kindergarten to learn the days of the week. Come learn the Alphabet with the Number One and the Alphabet Shark! 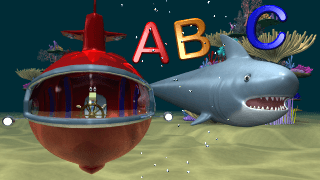 Kids will enjoy seeing the shark swim by each letter as they repeat them. Come learn with us! 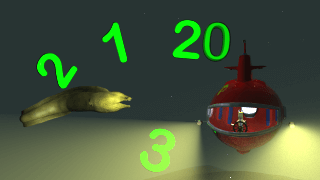 Come join the Number Eel as we swim from the number 1 to 20 in this fun counting video. We enjoyed making this video and hope you enjoy it with your kids.